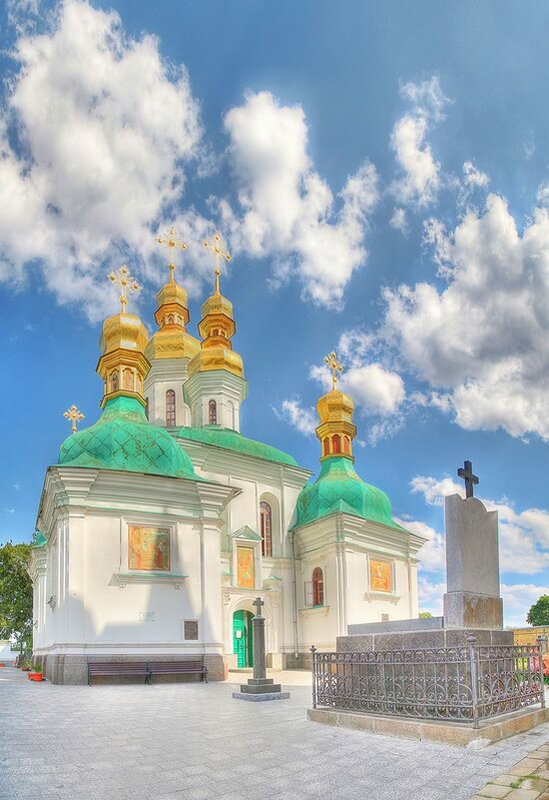 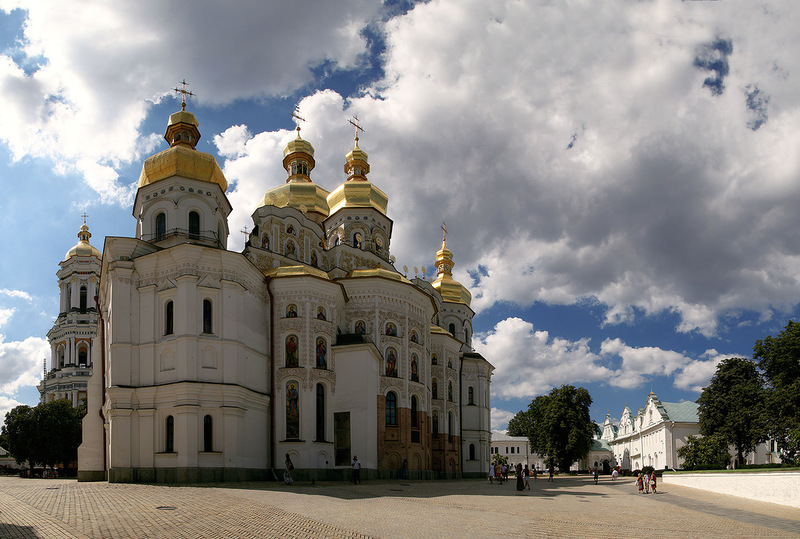 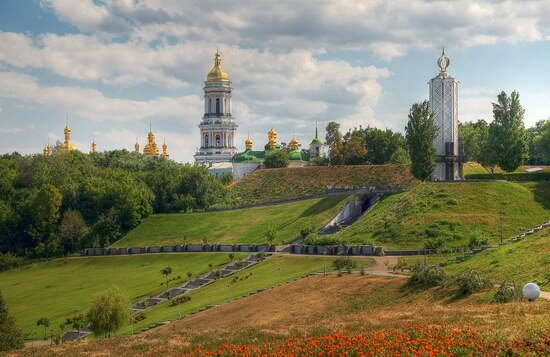 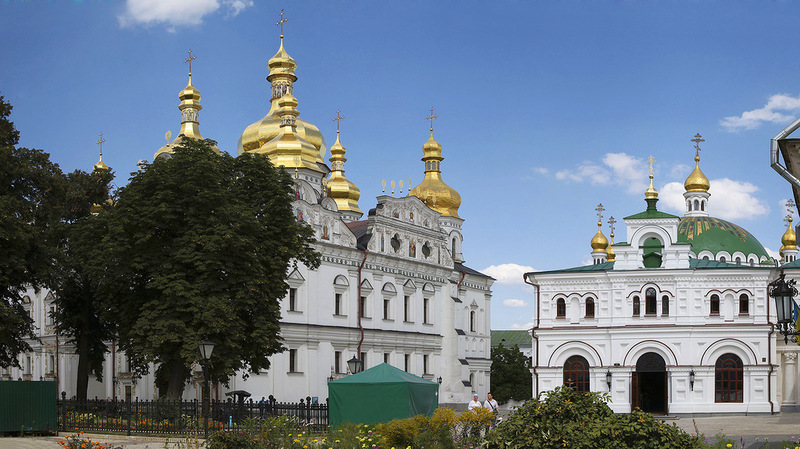 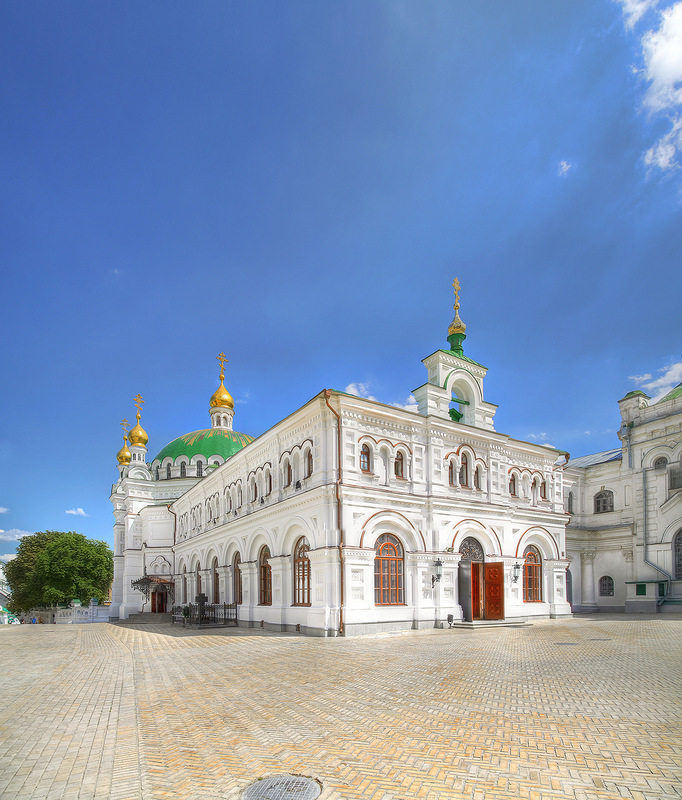 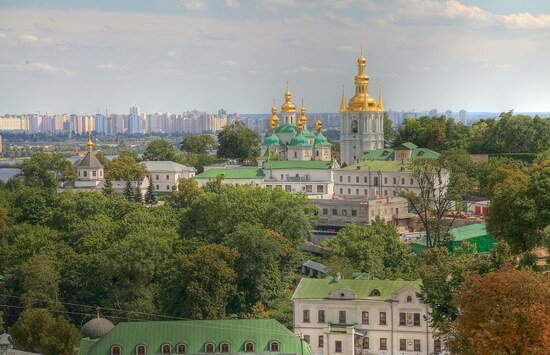 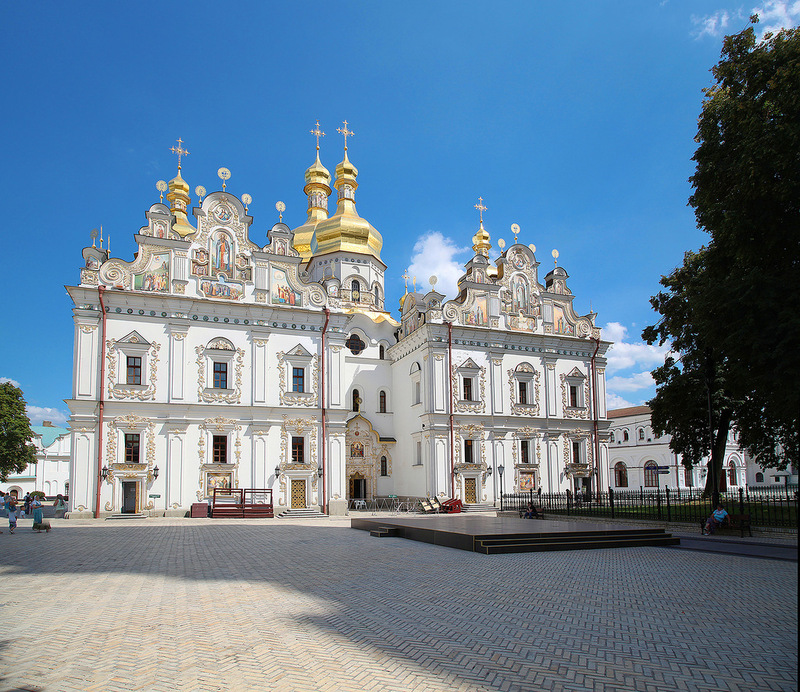 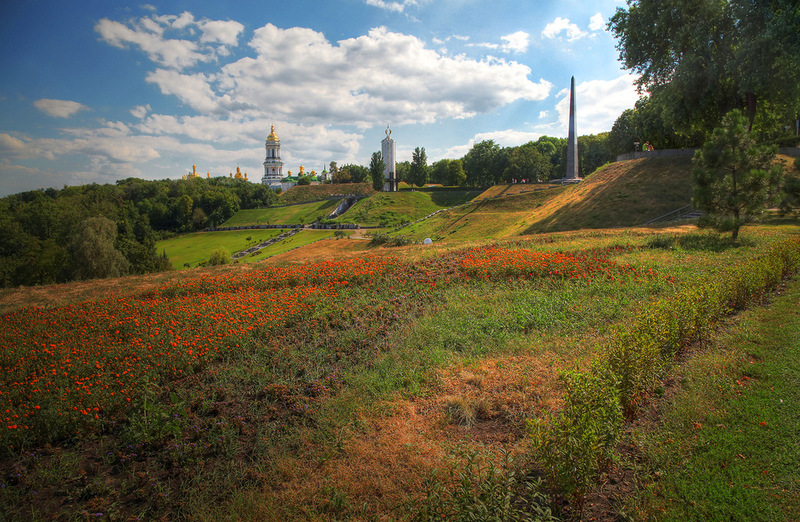 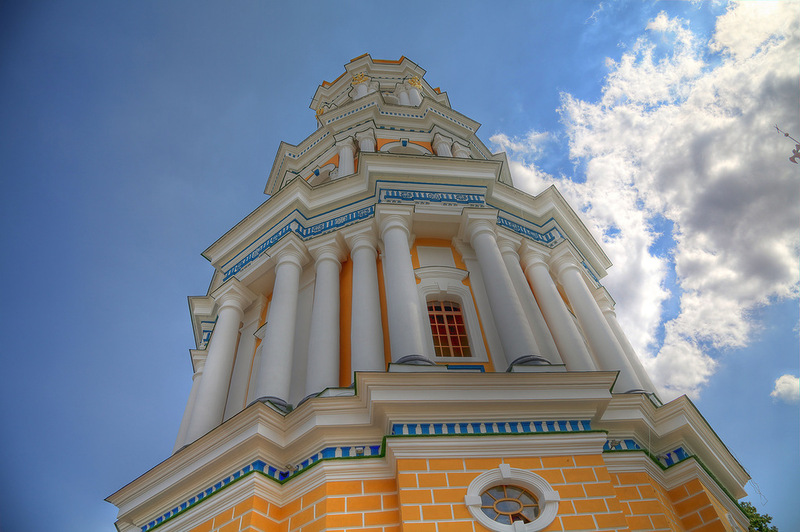 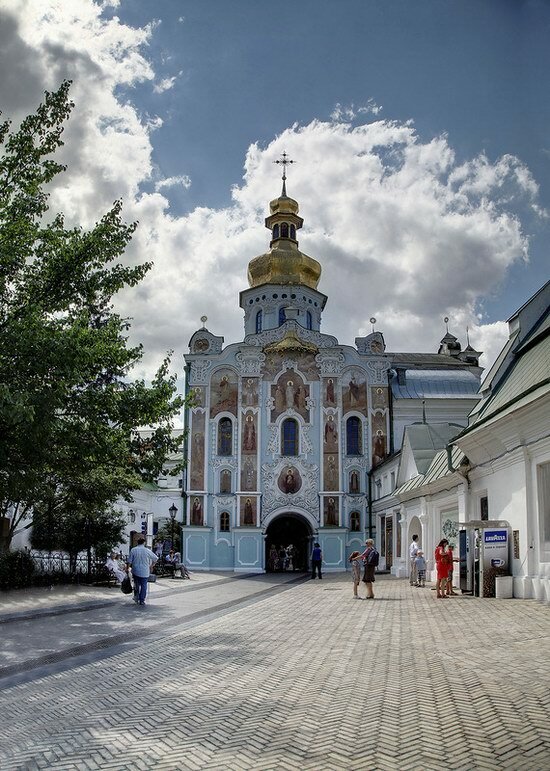 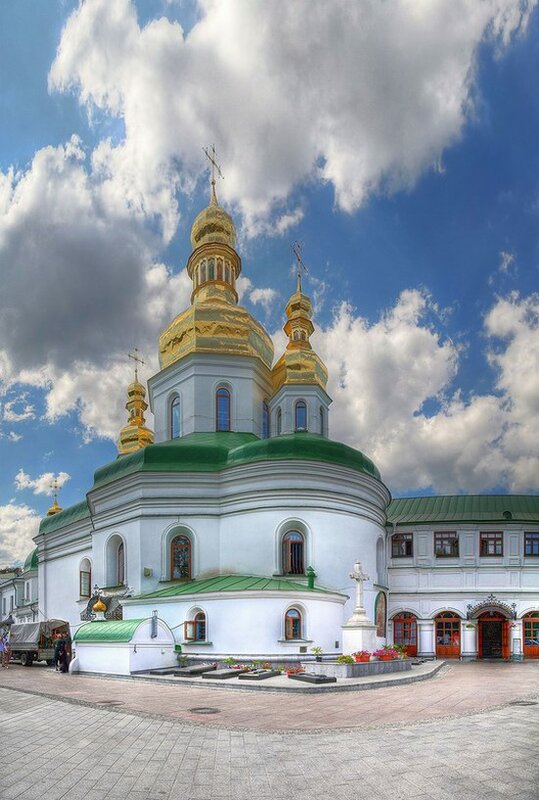 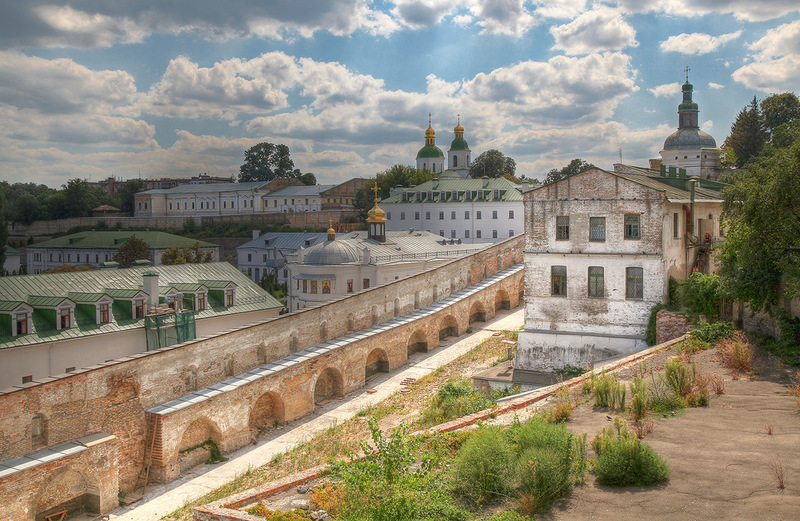 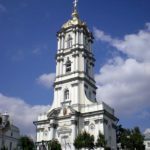 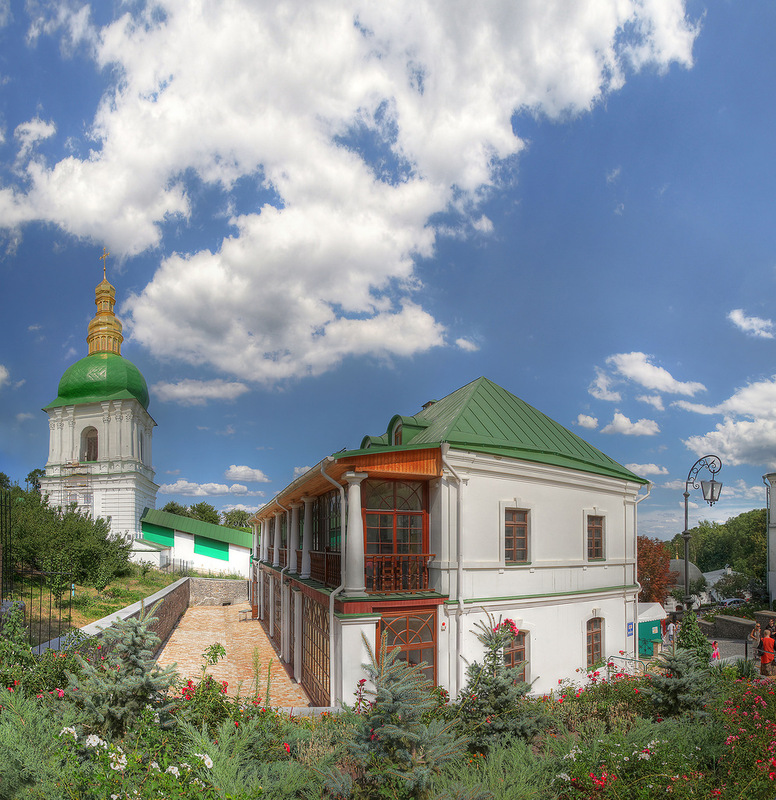 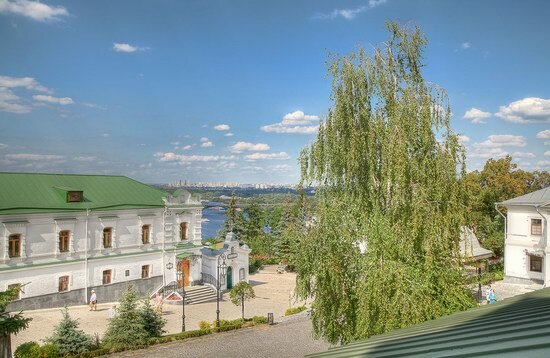 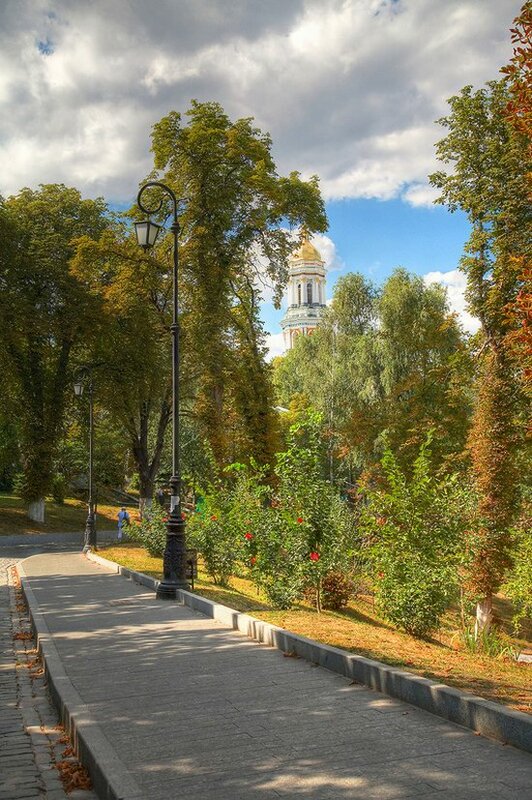 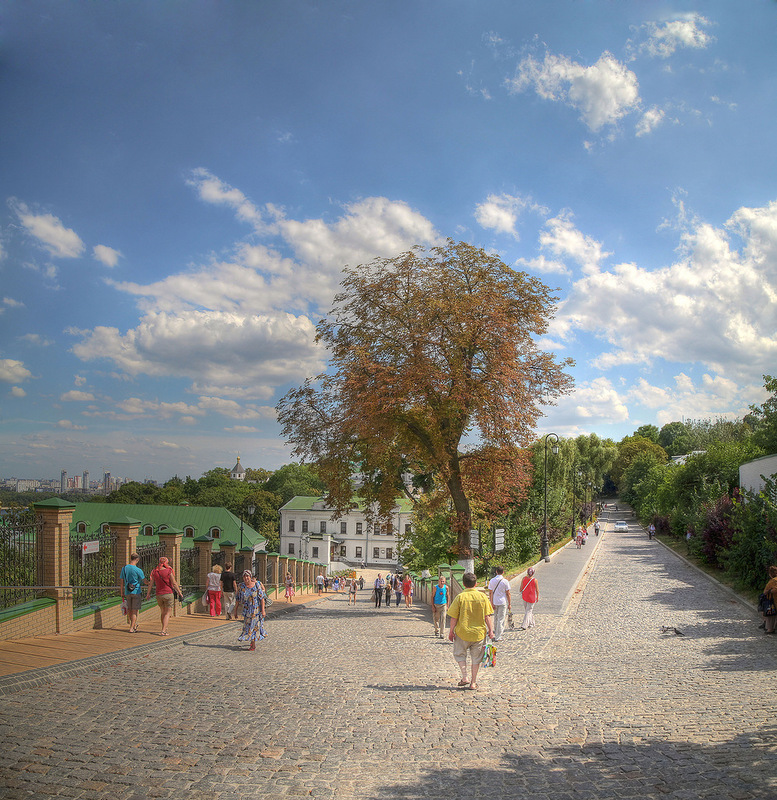 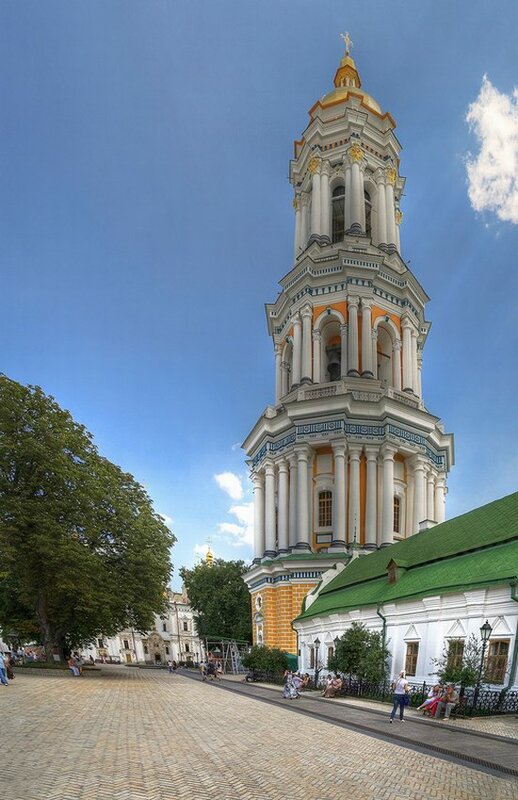 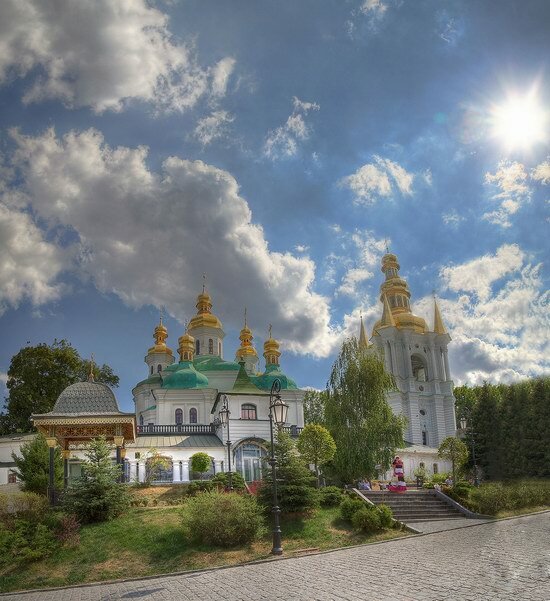 Kiev-Pechersk Lavra is one of the first monasteries founded in Kievan Rus. 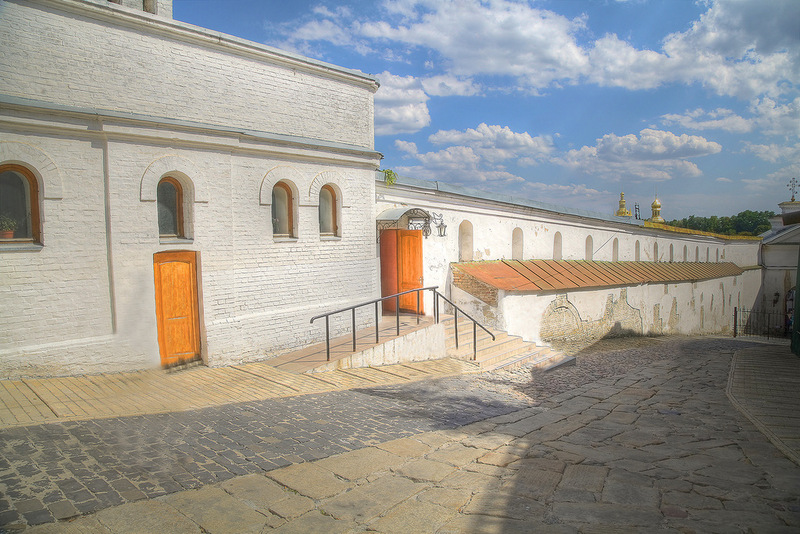 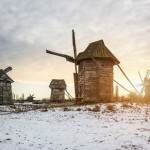 The monastery was founded in 1051. 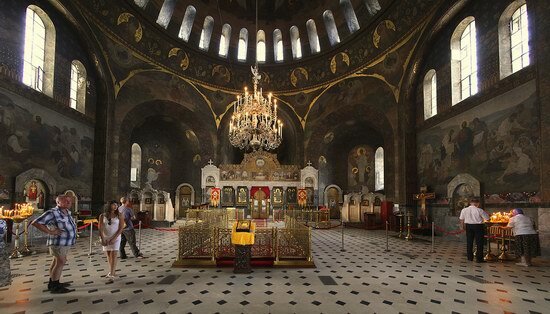 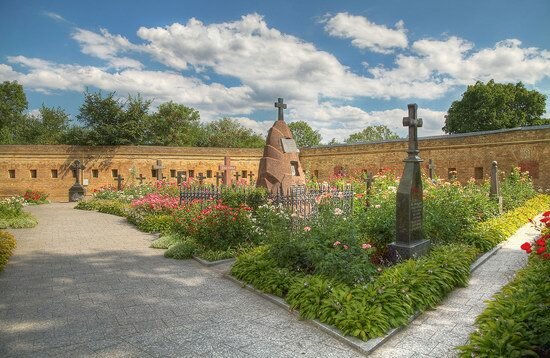 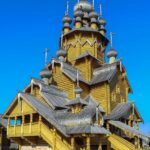 Today, it is the center of Orthodoxy, one of the most important monasteries of the Christian world. 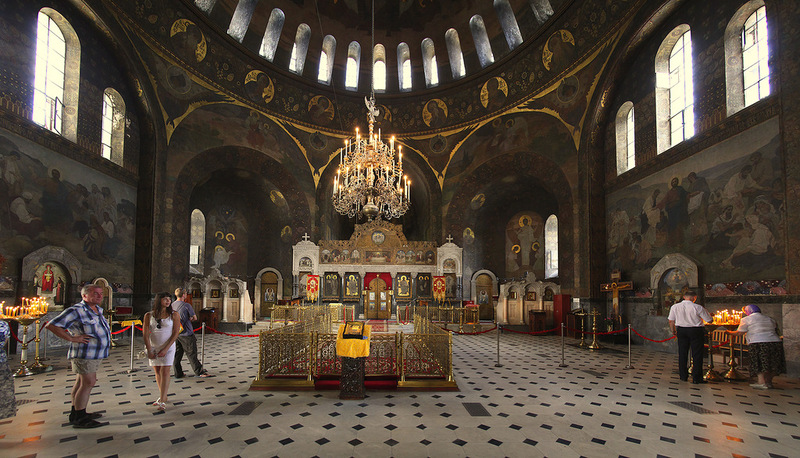 Love the golden domes and wall paintings.